CIQS/RICS 4th. 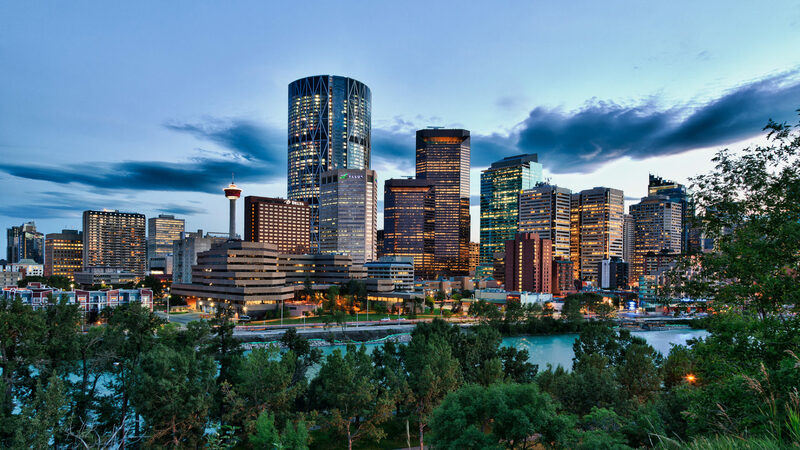 Annual Construction & PM Seminar – March 1, 2018 – KGC Consulting Services Ltd. 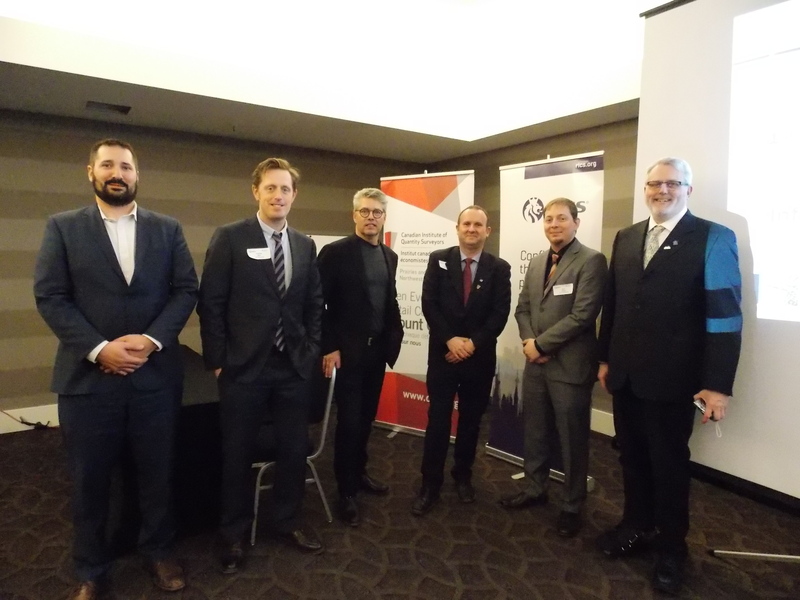 The fourth annual CIQS/RICS Prairies & NWT Chapter hosted a Construction and Project Management Seminar on Thursday, March 1, 2018 in downtown Calgary. The event theme presentation speakers were, Nick Brons, Survey Manager of KGL Constructors discussing various robust geomatics technology applications for the new Calgary SW Ring Road expansion, and Doug Cinnamon, Studio Managing Principal of the new Calgary Airport 24-gate Trans-border Terminal, providing insight into design challenges and technology advances in design through his 8 hours of procurement experience. Great presentations! Of particular interest were the challenges associated with incorporating new technology into execution of significant projects, and the successful outcomes thereof.